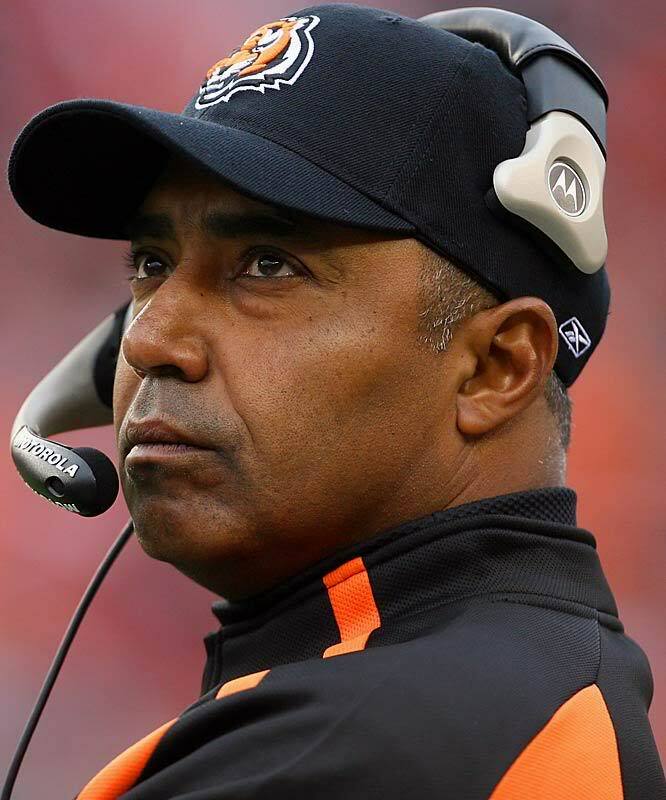 Has Marvin Lewis Become the New Tony Dungy?? 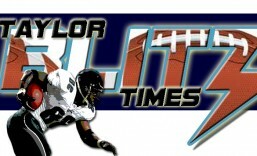 At the beginning of the season, Taylor Blitz Times had the Cincinnati Bengals picked to face the Denver Broncos in the AFC Championship game. The season before they were picked to make it to their first Super Bowl since 1988. The prevailing theme is they would come of age where their temperament would match their talent and win a few signature games. The type of wins that would send the message to other teams in the conference and the NFL they were a legitimate Super Bowl contender. How long have we been waiting for Marvin Lewis’ Cincinnati Bengals to come through with that signature win?? 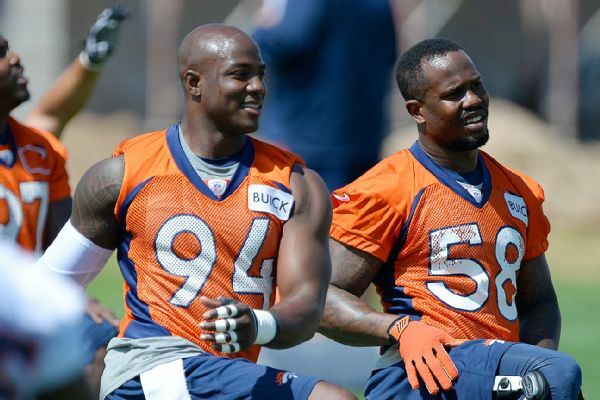 A few short weeks ago, this team was 3-0 and faced the staggering 2-2 New England Patriots. Tom Brady and co. had just come off the business end of a 41-14 thrashing from the Kansas City Chiefs. After traveling on a Monday night no less. 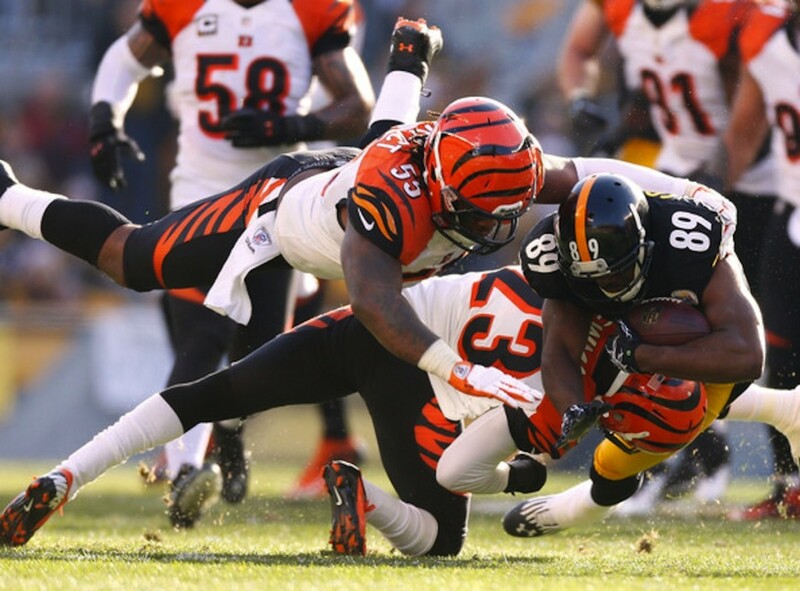 The Bengals were ripe to gain that landmark win, yet were thoroughly outclassed 43-17. Fast forward to this past Sunday. 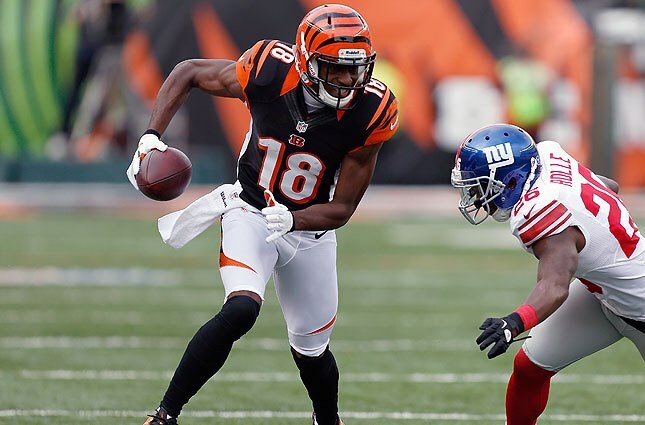 The Bengals know the Colts will figure prominently in the AFC playoffs. Where they had a chance to redeem themselves and send a message, they were blanked 27-0. Are you serious?? In a month they have gone from the last unbeaten team to an 0-2-1 record in that time. Before anyone can point to injuries take a look at the 5-1 Arizona Cardinals and all the players lost to injury. 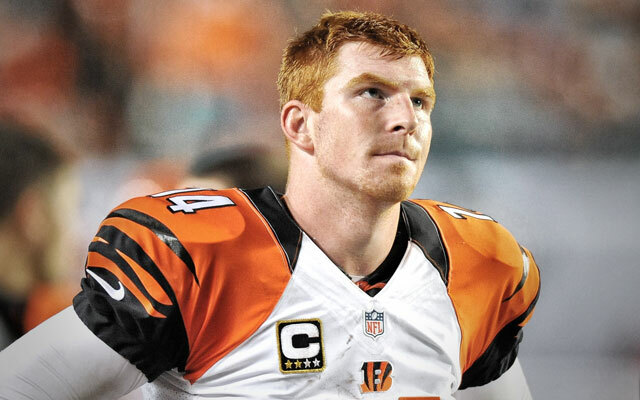 Andy Dalton is linked to Coach Marvin Lewis. Like it or not, their chance to change their legacy could be in jeopardy. This is starting to look eerily similar to the plight of the Tampa Buccaneers of 1998-2001. Head Coach Tony Dungy had built the league’s best defense and had acquired a few offensive pieces, yet couldn’t get over the hump. After multiple playoff flame outs, management turned to Jon Gruden and the team went on to win Super Bowl XXXVII. 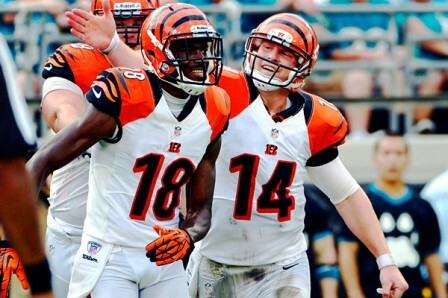 A change of leadership with a new motivation strategy was the ticket then, is that what the Cincinnati Bengals need now?? Super Bowl caliber teams don’t go a month without a win nor do they get embarrassed by teams they figure to face come playoff time. For the record, The Chancellor of Football is a fan of Marvin Lewis, and has been so since his 2000 champion Ravens defense. However the question needs to be raised. Its de ja vu all over again. Welcome to the post season and here are two Cinderella stories meeting during NFL Wild Card week. Who would have thought that after losing Chad Ochocinco and Carson Palmer, Marvin Lewis would have his Cincinnati Bengals in the playoffs?? Very few… Now they have the chance to win a playoff game which is something they didn’t accomplish with Palmer or Chad. 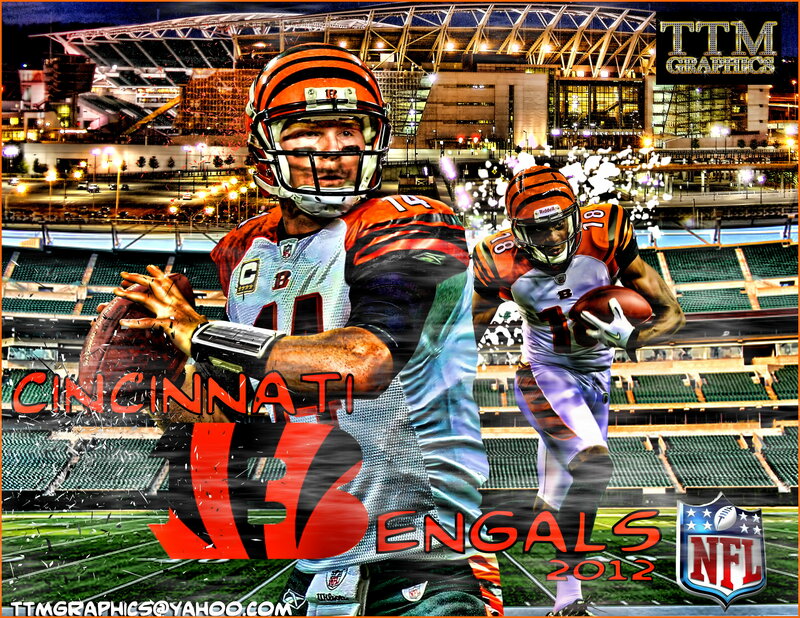 He comes in with a growing rookie quarterback in Andy Dalton and the NFL’s #7 defense. They were a top ten defense all season and finished with 45 sacks on the year and will face either T.J. Yates or Jake Delhomme. Now neither quarterback is a world beater at this time however Yates led the Texans to a 20-19 victory over the Bengals just four weeks ago. Yet they haven’t won a game since. The Texans have to lean on their defense which comes in ranked #2 and has given up the fourth fewest touchdowns this season with 31. Having Andre Johnson is a huge step in advancing to the divisional round. This team is a little beat up and going into the playoffs with a second or third string quarterback doesn’t bode well. We’re just not sure about Jake Delhomme at this point when facing a formidable pass rush. 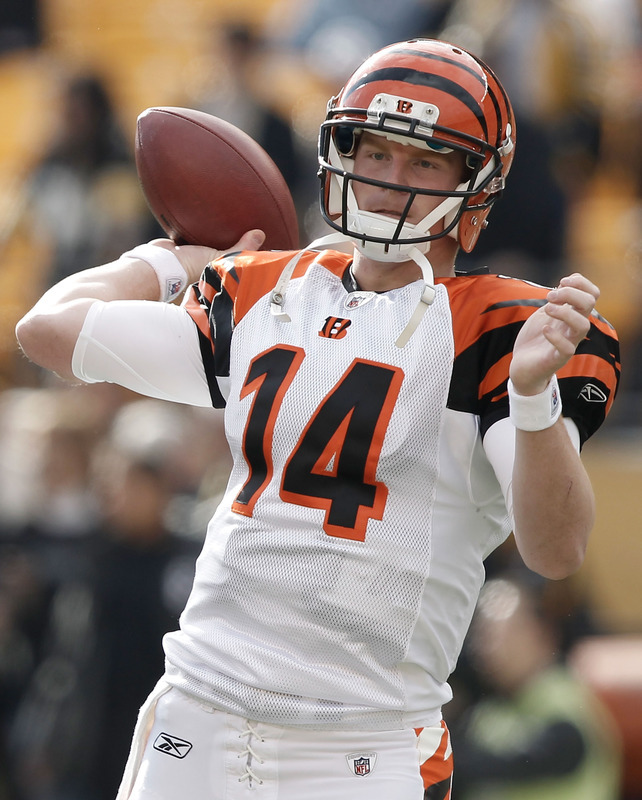 You have to remember that Bengal’s rookie quarterback Andy Dalton is from TCU and should have some fans at this game. He will want to have a good showing. In his first year replacing Carson Palmer, the former Horned Frog threw for 3,398 yards and 20TDs. A strong showing overshadowed by the success of Cam Newton in Carolina. 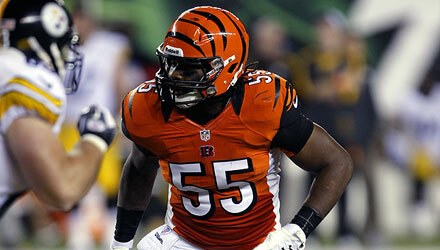 With 1,067 yards rushing this season from Cedric Benson, the Bengals are built to win this playoff game. Houston does have Arian Foster (1,224 yards rushing) to counter that but this is the first foray into the NFL playoffs for this team and many of their players. The Texans would be better suited to win this game had Matt Schaub and Andre Johnson were completely healthy but in this one…we’re taking the Cincinnati Bengals. You don’t go into the playoffs on a 3 game LOSING streak and expect to wake up in the playoffs. The only time we can remember that happening was in 1986 when the Jets lost their last 5 then beat the Kansas City Chiefs in the wildcard game. 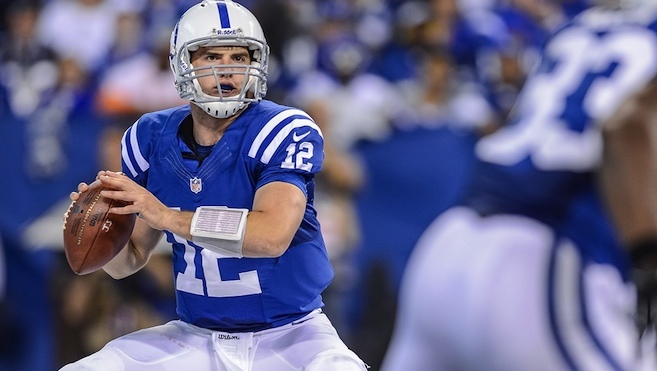 Yet they had to switch from Ken O’Brien to Pat Ryan at quarterback to achieve this…. 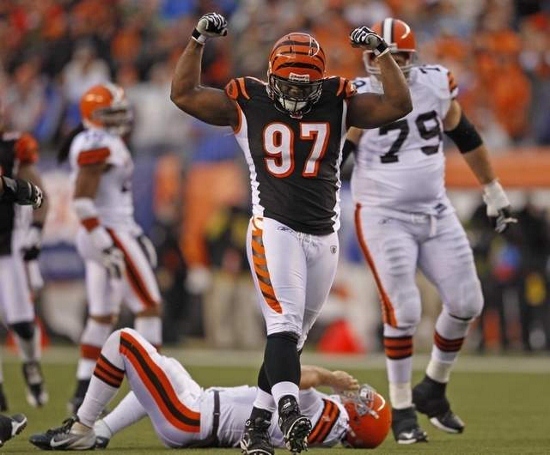 Anyway this should be a game for the Bengals defense to get some respect today.